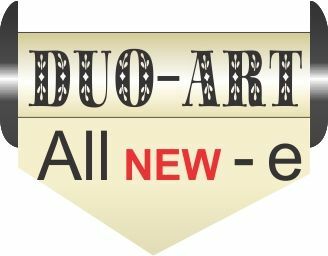 These 25 e-roll files of popular and classical music from Duo-Art piano rolls were added to this website in March 2018. 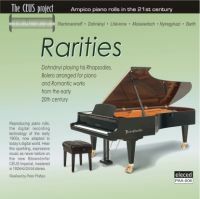 These e-roll MIDI files are for playing on a MIDI-equipped Duo-Art reproducing piano. Catalogues for this package are on the downloads page at petersmidi.com. Catalogues for this package are on the downloads page at petersmidi.com.